Gary Pinkerton starts off the show talking about why a doctor’s journey is relevant to military investors, and also what about the population of Florida is telling Gary as he starts his new home build in the state. 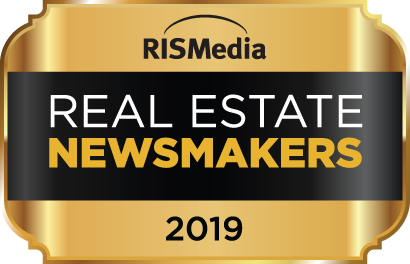 Then, Jason Hartman talks with client Dr. David D’Ambrosio about his experiences with the 1031 Exchange on properties in the Orlando and Indianapolis markets. He shares his opinions on why more high-tax bracket professionals are not investing in real estate and he asks Jason about what his next steps should be? 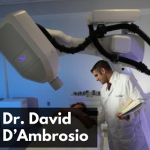 [7:04] Dr. David D’Ambrosio is Radiation Oncologist living the American Dream. He has always had an interest in real estate. [9:22] Dr. David recently did a 1031 Exchange and then purchased four properties in Orlando. [11:04] There are two ways to diversify a real estate portfolio. One is location and the other is through cash flow and appreciation. [12:55] The 1031 Exchange allows for only 45 days for identifying properties but up to six months to close. [21:46] Local community banks will provide financing to investors after they reach their traditional property limit. [27:54] Is it feasible to do a cash out refinance if you can get a sizable amount of cash? [29:57] The deferred down payment option offered a nine-year break even point. [32:55] Equity stripping is pulling the money out of a property, having control of the cash and still own the property.